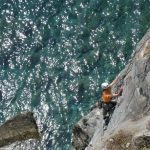 Close to Thessaloniki, the rock climbing area of Loutra on Kassandra offers beautiful bouldering opportunities and longer climbs of up to 100m right above the sea. 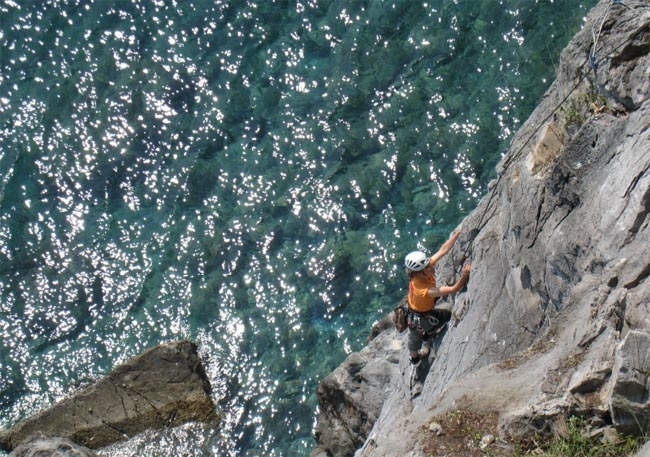 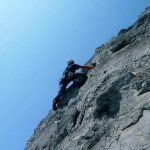 It is even suitable for the hot summer season and ideal for families as one can perfectly combine beach life and rock climbing. 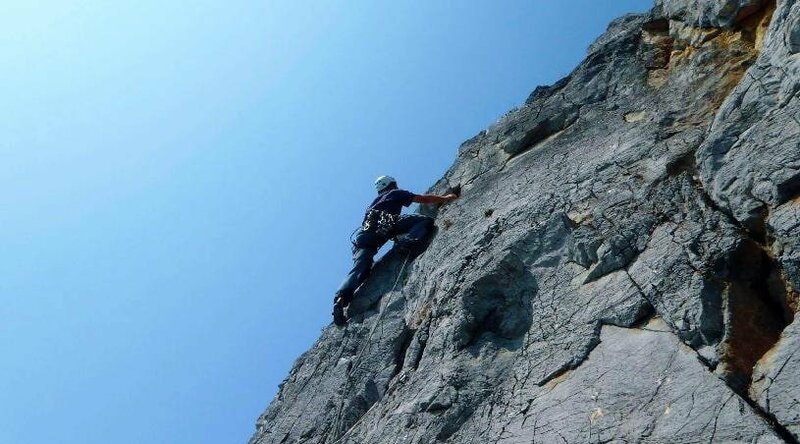 A complete, free climbing guide can be found at Kletterfuehrer Loutra.